so that your pet may enjoy a long, happy and healthy life with you. 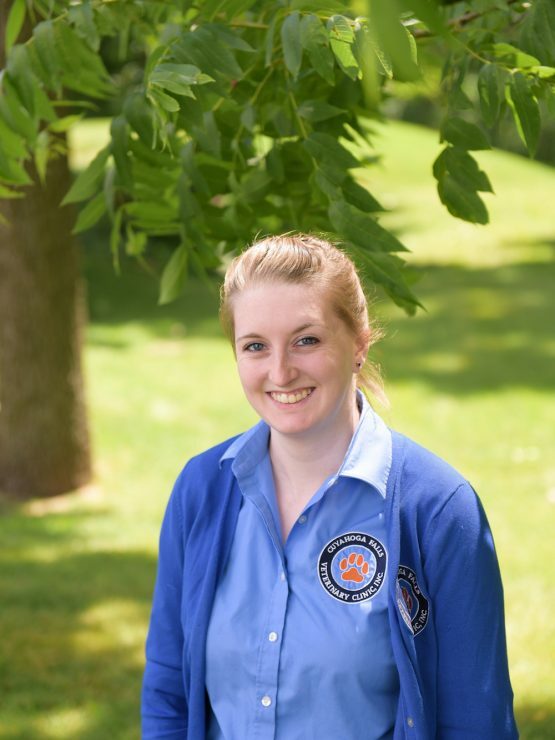 To maintain a current license, veterinarians in Ohio must complete 30 hours of continuing education every two-year interval. But our doctors don't stop there. 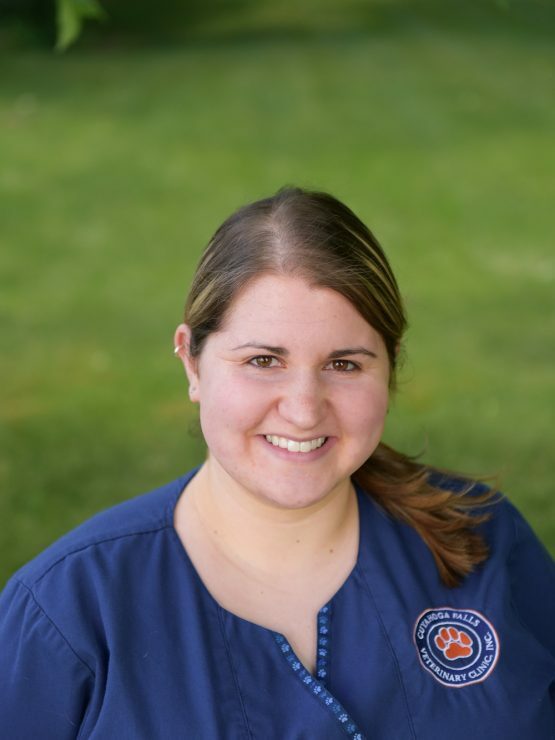 Keeping up with the current knowledge in veterinary medicine is vital to providing your pet with the most complete care. 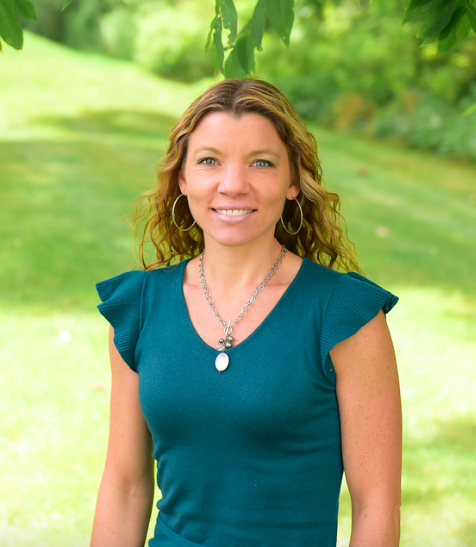 Each doctor pursues continuing education in the fields of medicine, surgery, diagnostic tools and equipment, disease prevention, nutrition, behavior, etc. 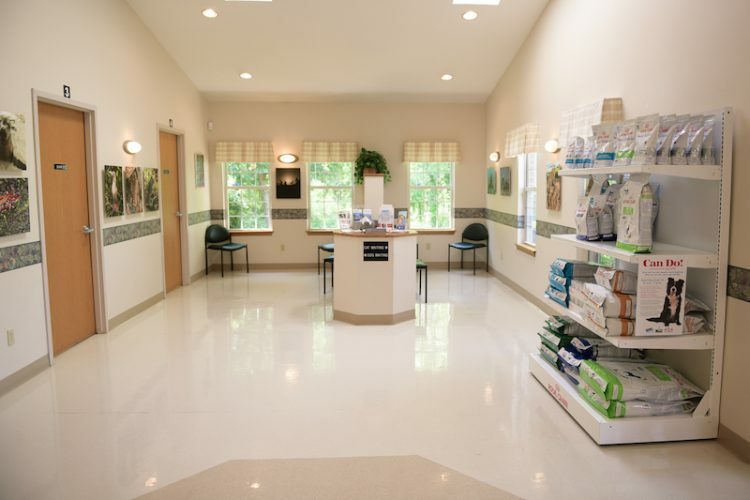 What can I expect from a typical visit to the Cuyahoga Falls Veterinary Clinic? You can expect to be warmly greeted by one of our friendly staff and your pet will receive loving attention. A doctor will listen to you as you review your pet's history, and the doctor will give your pet the attention and care he or she needs and deserves. No matter the nature of the visit, you will receive thorough information with regard to the condition of your pet, as well as any further recommendations that are warranted. Finally, you can expect to leave the clinic having had all of your questions answered. Douglas G. Gates grew up in Cuyahoga Falls. 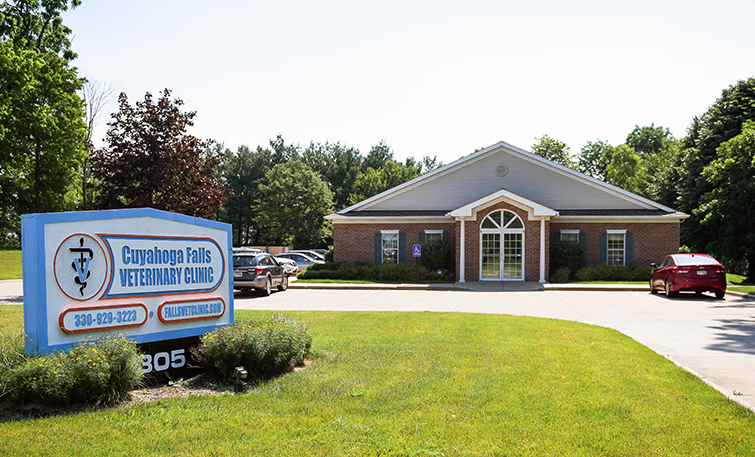 Following his education and four years as an associate at an animal hospital in Amherst, Ohio, he returned home to establish the Cuyahoga Falls Veterinary Clinic, Inc., at 1907 State Road. 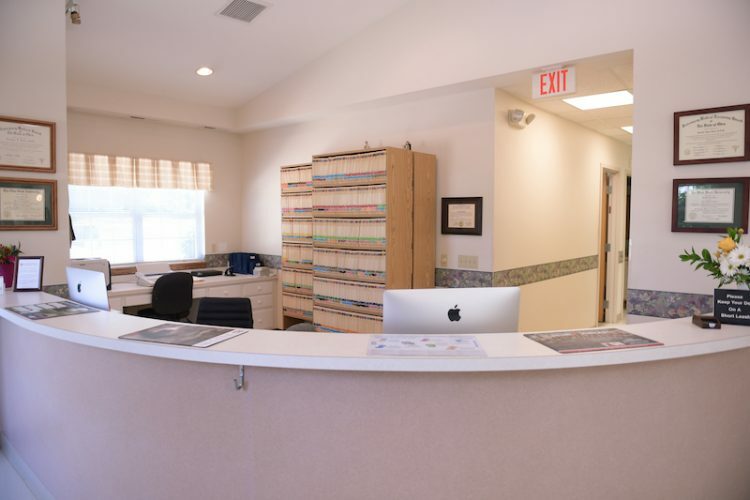 His loyal and dedicated clientele had come to expect the highest quality of primary veterinary care, Dr. Gates relocated to the present address at 3305 State Road in order to have the space needed for he and his staff to provide the best care for their patients. 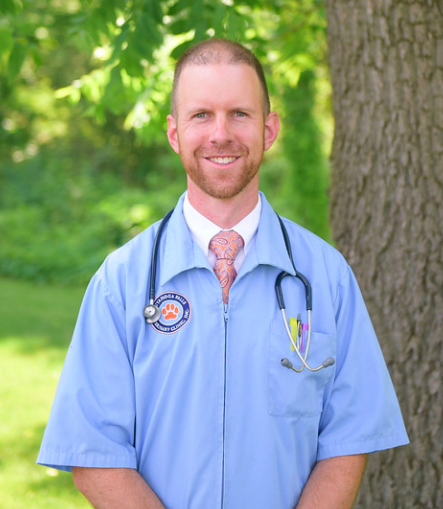 Ryan G. Gates joined the Cuyahoga Falls Veterinary Clinic and the two doctors share a philosophy of providing high-quality care for their patients along with treating the pets' owners with respect. After 37 years of practicing veterinary medicine, Doug retired. His contribution to animal health and the human-animal bond in the Cuyahoga Falls area is immeasurable. He provided jobs for many through the years, and more importantly, he provided wisdom, council and mentorship to his employees that will be appreciated beyond his retirement from veterinary medicine. 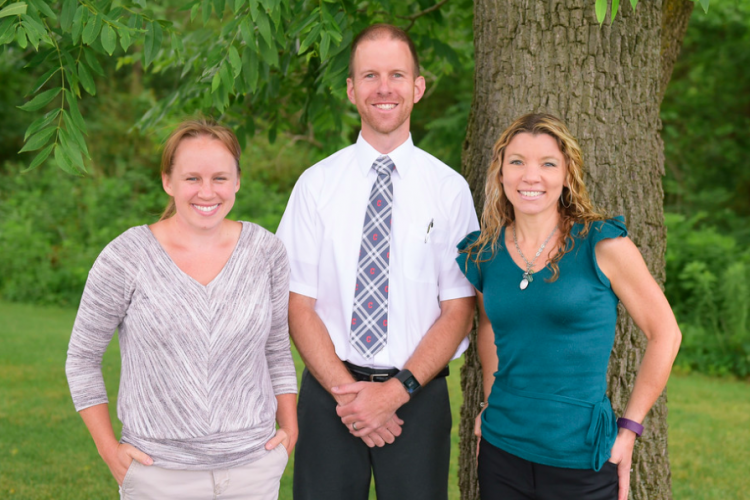 Ryan purchased the practice with the goal of maintaining Cuyahoga Falls Veterinary Clinic's place as providing high-quality veterinary care for the community. Read more here. 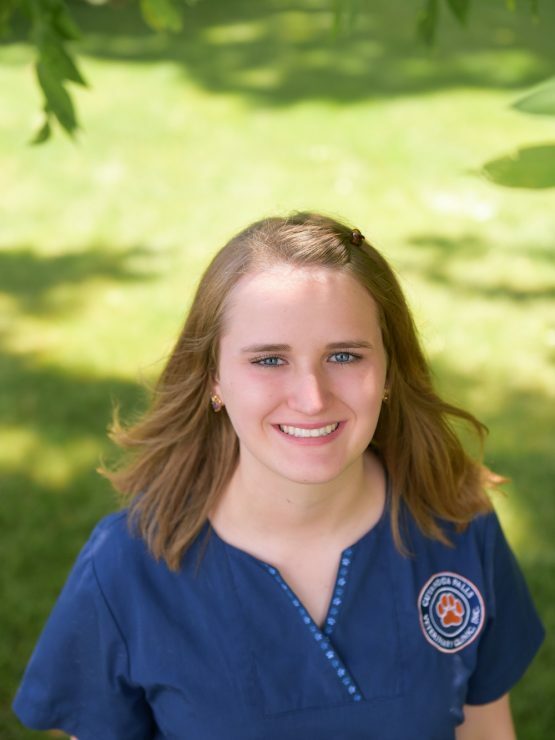 In keeping with our mission of providing compassionate and comprehensive care for our patients, we welcome Dr. Kendra Nicholas as our newest the Cuyahoga Falls Veterinary Clinic team! Read more here. 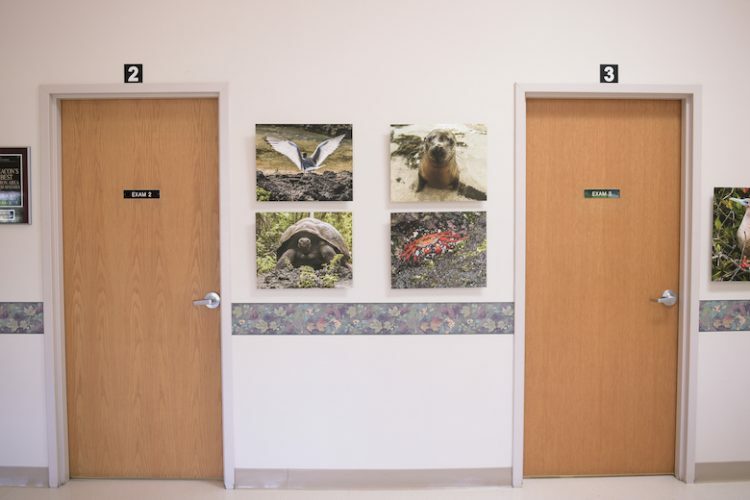 Over the years, as technology has improved and their education has advanced, they have been able to add new services to the clinic, such as laser surgery, ultrasonography and endoscopy, among others while not compromising on the traditional aspects of veterinary medicine, such as the physical examination and preventive medicine. 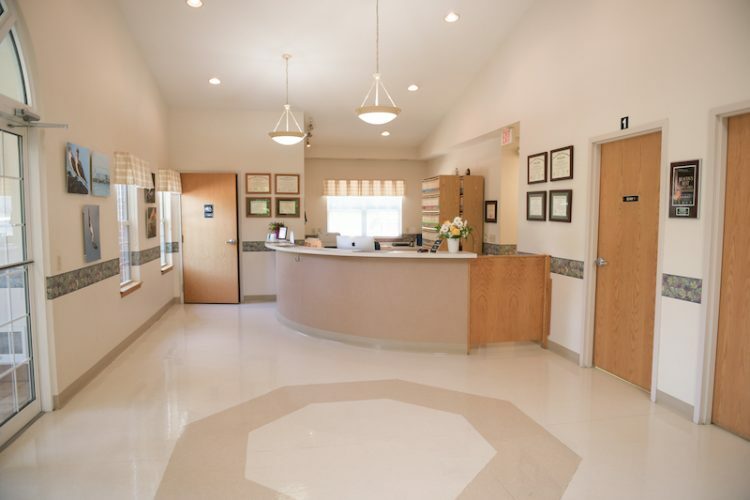 In keeping with the clinic's mission statement, the aim of the Cuyahoga Falls Veterinary Clinic is to provide excellent primary care for your pet. 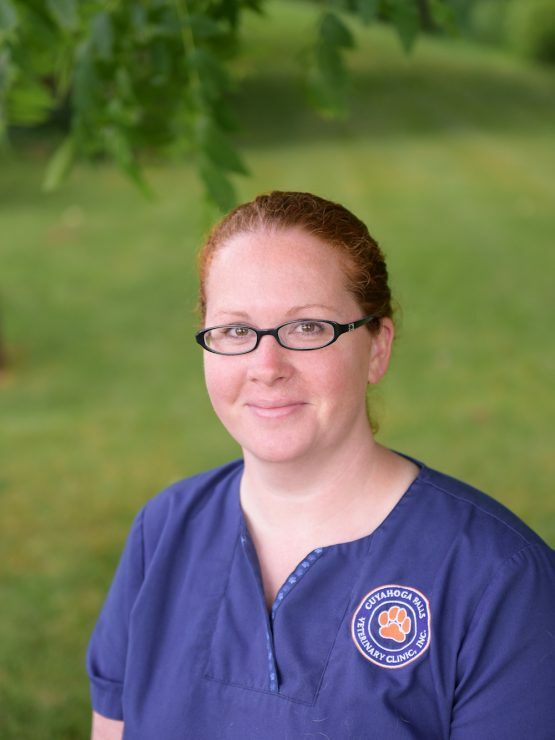 The Cuyahoga Falls Veterinary Clinic always welcomes applications and resumes. When positions arise, we review our application file before making the position publicly available. Click the link below to download an application.